TORONTO, ON (January 1, 2014) – It’s the moment hockey lovers have been waiting for: Kraft Hockeyville opens its nomination period today with even more prizing opportunities. With many local rinks across Canada in need of repair and upgrades, Kraft Hockeyville is giving communities the opportunity to breathe new life into their rinks, keeping them open for many more years to come. The nomination period runs from January 1 to February 9, 2014 at KraftHockeyville.ca. 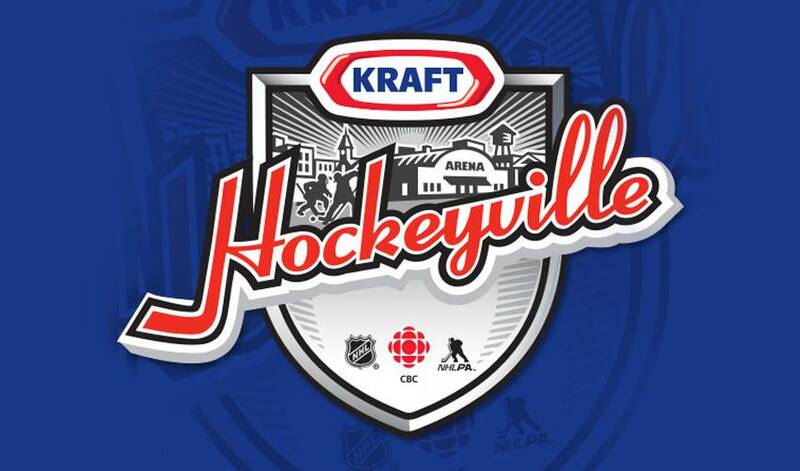 The Top 16 communities chosen to compete for Kraft Hockeyville 2014 will be revealed on CBC's Hockey Night in Canada on Saturday, March 8, 2014. From there, it’s game-on as eight communities from the east take on eight communities from the west in the ultimate Kraft Hockeyville showdown. There are three exciting voting rounds throughout the month of March, leading to the grand prize Kraft Hockeyville winner announcement on Saturday, April 5, 2014. NHLPA, National Hockey League Players' Association and the NHLPA logo are trademarks of the NHLPA.